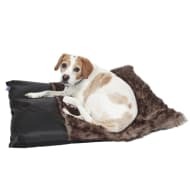 Hund Square Nuzzle Dog Bed. 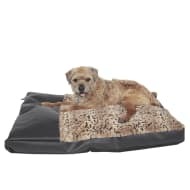 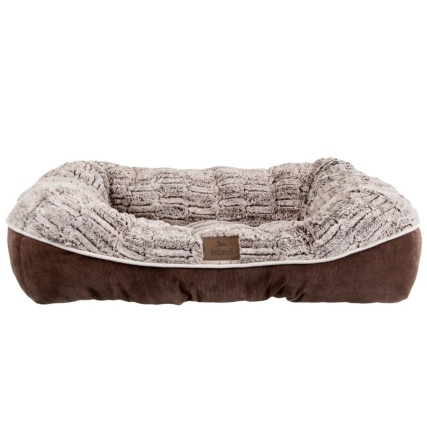 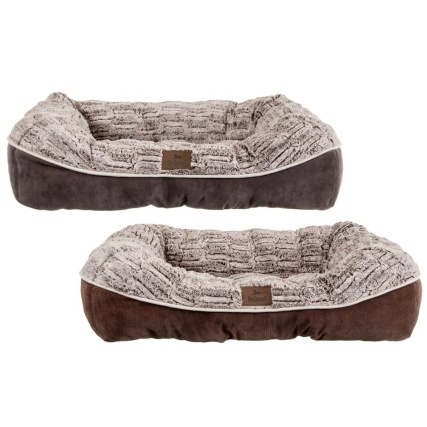 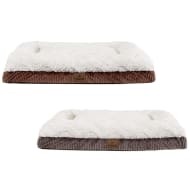 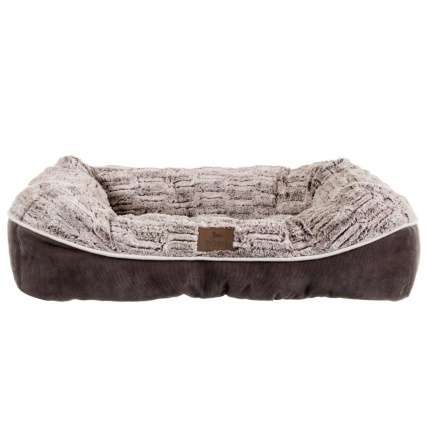 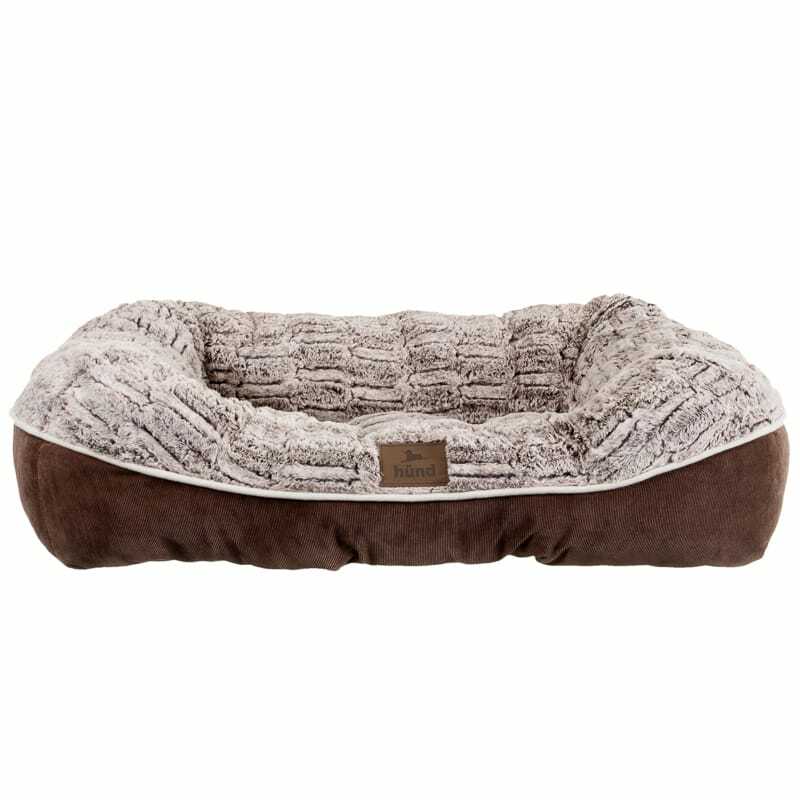 Luxuriously soft dog bed for a cosy night's sleep. 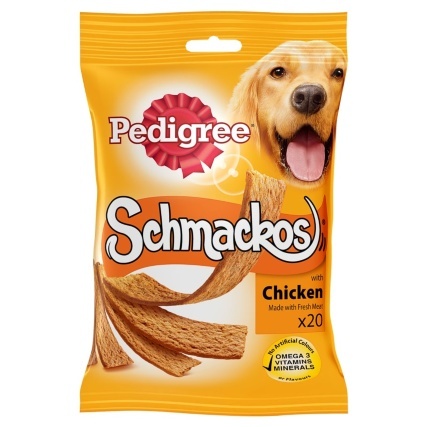 Made from supersoft material, providing unrivalled support and comfort for your pet. Browse more Pet Bedding online and shop in-store at B&M.